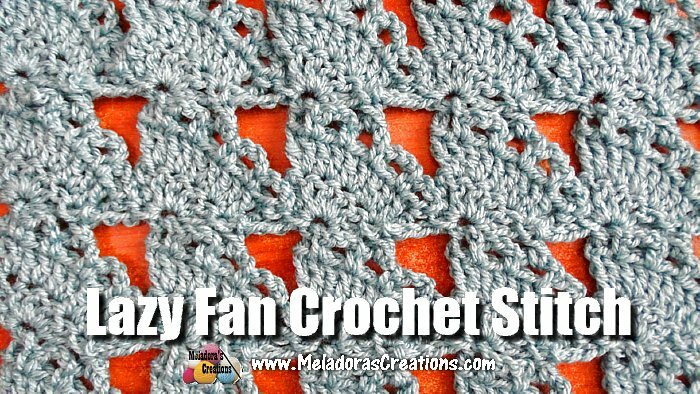 Crochet tutorial that teaches you how to do these large lacy fans that are pulled to the side. sc into 2nd ch from hook. * Ch 3, skip 3 sts, sc in next. * repeat for row. Sc in last st of row. Ch 3 and turn. 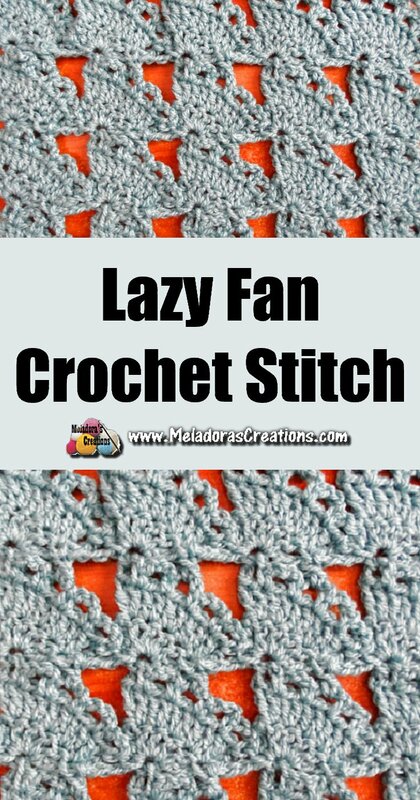 The fans are made all at once, by that I mean you will be turning your work back and forth as you make the fan, they are not made in rows. 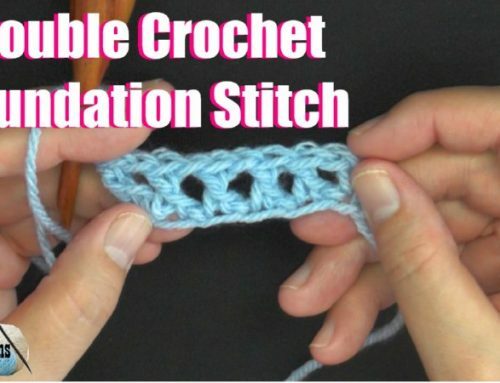 –Put 4 double crochets into the first sc, find your next sc over and sc to anchor your shell. Ch 3 and turn your work. –sc in 2nd dc of row, * ch 3, skip 1 DC and sc into the next * do this total of 5 times. 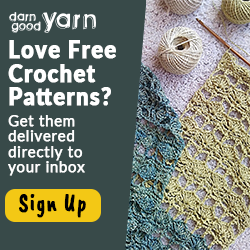 End by single crocheting into the top of the ch 3. Then sc into the next sc to anchor down your shell. -And this will end your fan. Now start your next fan by chaining 3 and repeating with Step 1. When you’ve single crocheted into your last sc of the row, ch 8 and turn. 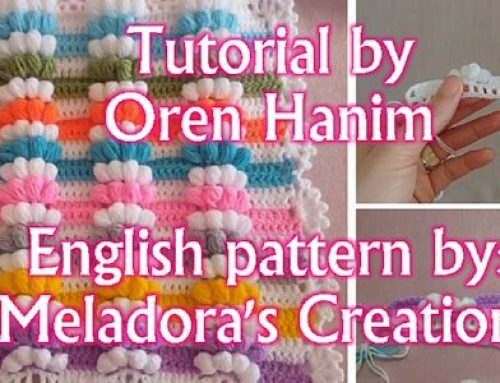 Working in your ch 3 spaces at the top of your shells, you will be skipping the first 2 ch 3 spaces and * Double crocheting in the 3rd (middle) ch 3 space. Ch 3 and skip the next ch 3 space and SC into the last ch 3 space. Ch 3 * repeat for row. 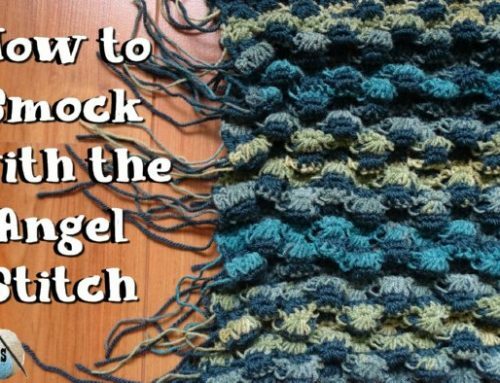 You should end your row by single crocheting into the last ch 3 space. Ch 3 and turn.